Looks like Hearthstone is going to get some competition. 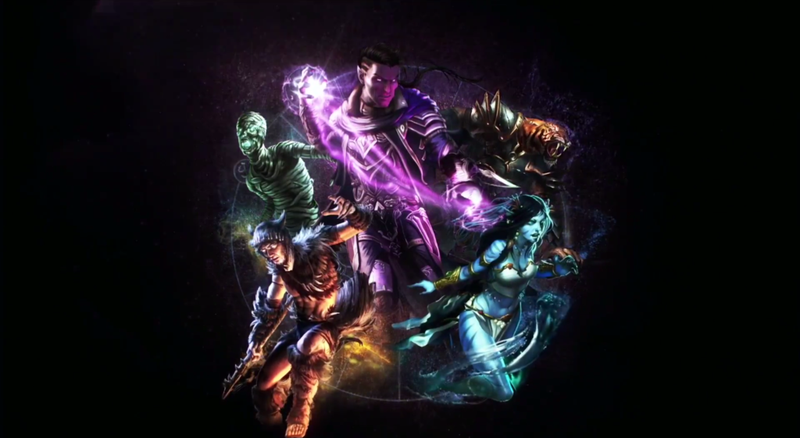 Today, Bethesda announced a new card game coming to Elder Scrolls Online. It’s called Legends, and it’s a strategy game. Free-to-play, you can expect it to come to PC and iPad later this year.